Active Arts – winner of the Outstanding Community Engagement Award, for Auckland Fringe 2018. Nina and Fiona are passionate about giving back to their local community. Both have elderly friends, mentors and relatives and appreciate the impact sharing poetry, literature and prose has with this age group. 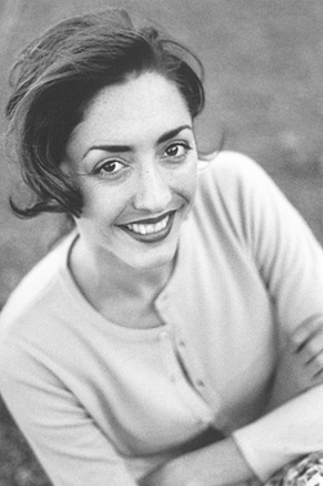 Nina is a highly regarded New Zealand actor and the founder of Shine Speech & Drama. She has worked in theatre, television, film and as a teacher around the world. Through her teaching, she loves helping people to believe in themselves and be the best they can be. After graduating from Toi Whakaari The New Zealand Drama School, Nina’s performance career highlights to date have included being nominated for New Zealand’s Most Promising Actress Award for her portrayal of May in Sam Shepard’s Fool For Love. Nina recently played Gertrude Hillary in the Ed Hillary drama series. Fiona is an organisational development specialist, an actor and performing arts educator. In all her work she is passionate about how the performing arts can help build confidence and communication skills. 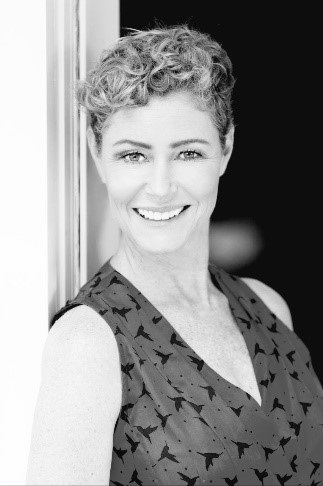 Fiona’s performance career highlights include winning the Fisher and Paykel best actress award, roles in TV dramas; Duggan, Plain Clothes, Street Legal and Shortland Street, feature film roles and more recently theatre in the award-winning play Seed at the Basement Theatre. With Active Arts, Fiona works in the aged care market, igniting participation, interest and engagement from a senior group of attendees through the sharing of performing arts and poetry. Nina and Fiona have been delivering poetry sharing sessions in aged care homes since 2015. The interactive sessions they run are very well received, both by staff and attendees. Each month they created a theme for the poetry that they share and performed, encouraging discussion, participation and involvement. “Please continue and keep coming. We want more. More poetry, more." Supporting diversional therapists and coordinators to use poetry sharing technique and group facilitation have been successful ways to engage with people in aged care homes. Fiona and Nina have run training sessions for practitioners across Auckland homes. Nina and Fiona are available to speak at your event, conference or deliver an interactive workshop. Both speakers are experienced performers and able to confidently speak on any topic or MC events.